There are a lot of options for powering your station while operating in state parks! Here are a few that I’ve personally used. These are a great, general purpose option if you aren’t limited by weight. For the price, they’re hard to beat if you want a lot of capacity. Marine batteries, tractor batteries, golf cart/RV batteries can all work great. The downside? If you can’t drive right to your operating spot, the weight makes it really hard to justify. Lugging an 80lb battery along with all your other stuff can really cut down on your motivation to get out and activate parks. I primarily use mine when I’m going to be operating from my vehicle. Many of you probably have the same problem I do – when my car is on, I have S6-8 noise levels on HF. That doesn’t help much when trying to pull out a weak station! So, I’ll load my big Exide deep cycle AGM into the backseat of my car (something like 45AH of usable power at 100w SSB/CW duty cycle) When I get to a park, I shut off the engine, put the battery and radio on the tailgate or a picnic table and start operating. This is what I use most of the time. The main reason? A very high power-to-weight ratio. 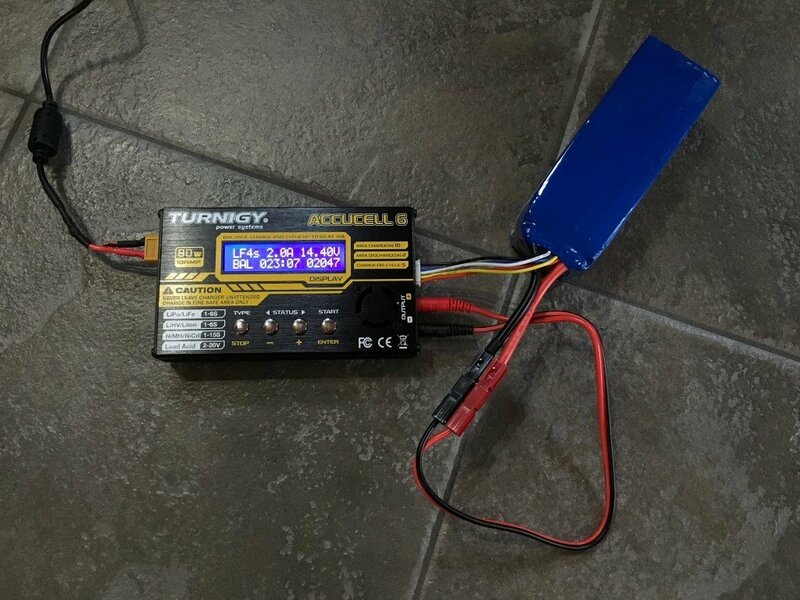 A 12AH LiFePo4 battery weighs less than my radio! There are other benefits too. LiFePo4 batteries maintain a very stable voltage until they are nearly discharged. That means you can use most of the battery’s rated capacity before your radio reaches it’s voltage cutoff threshold (normally 13.8v, +/- 10 or 15%). 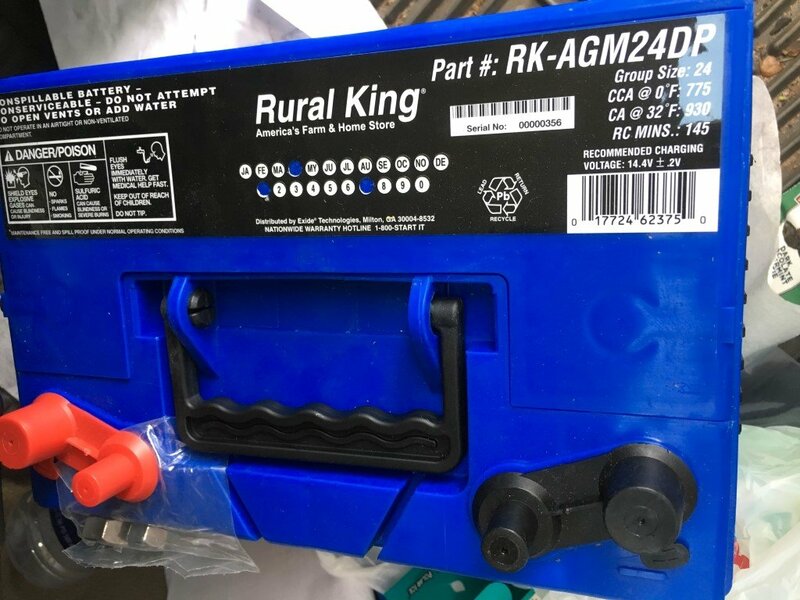 A lead acid battery’s voltage will tend to drop as you use it, so even though it has a similar or higher rated capacity to a given lithium pack, you may not be able to use it as long before your radio starts to complain. They do take a special charger, some of which will depend on the brand. 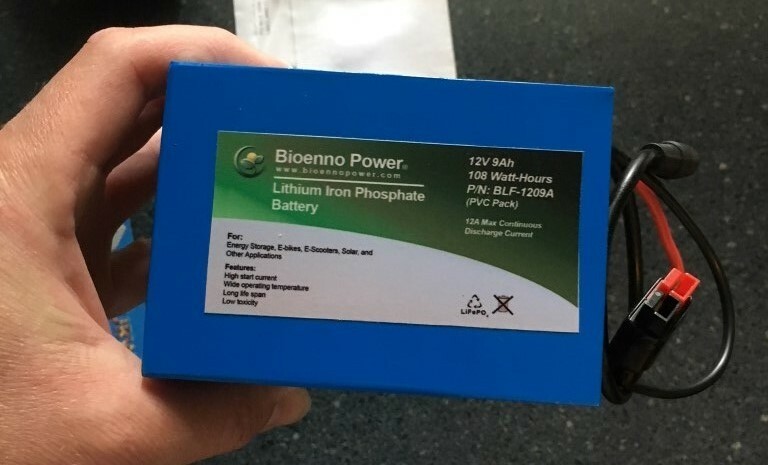 Bioenno makes a great line of self-contained LiFePO4 packs which have built-in charging circuitry, overcurrent protection, and discharge protection. You buy the battery and a wall-wart style charging cable, and you’re all set. But…all that convenience comes at a cost. Expect to pay ~$150 for one 12AH battery and charger. For me? It’s worth it because everything is built into the pack. They’re available through Amazon, HRO, and various other retailers. An alternative is to use R/C plane batteries, like the Zippy brand sold by Hobby King. They are less expensive (around $60 for an 8.4AH pack), but do require a special balancing charger. 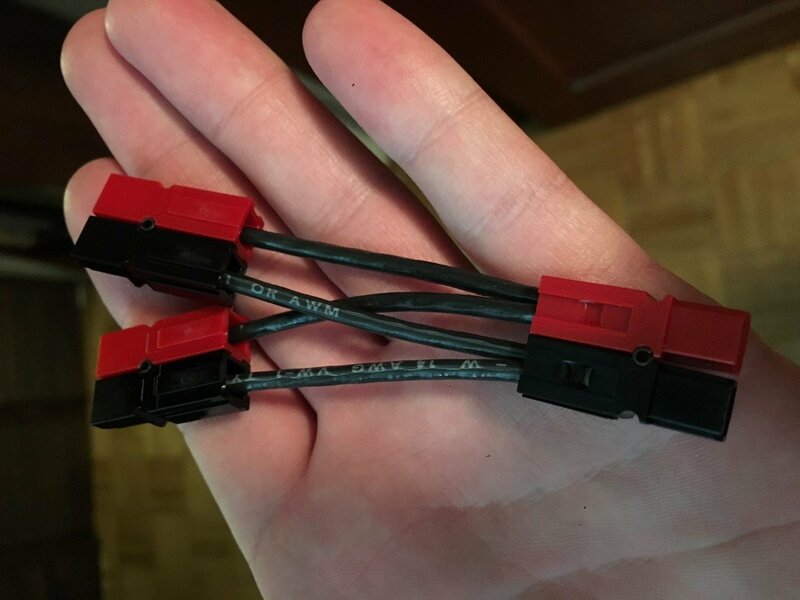 You’ll also have to install your own connectors. I use Anderson powerpoles for all my power connections, which make everything interchangable between all my gear. They can be a bit tough to install on the r/c packs, since the power cables tend to be larger gauge (10 or 8 AWG), and very, very fine stranded almost like welding cable. The open sided 45 amp powerpole inserts make this process much easier. The primary benefit of the Zippy packs is more flexibility in charging rates, and their lower cost. I used these for a number of years before eventually moving to the bioenno packs. Some radios, like the KX2/3, and FT-817 have a place to install internal battery packs. These can be NiCd, NiHm, or lithium packs. I’m not a big fan of using the stock NiMh internals like those in the FT-817. Some people like them, but in my experience they don’t have enough capacity to be useful doing much more than listening. 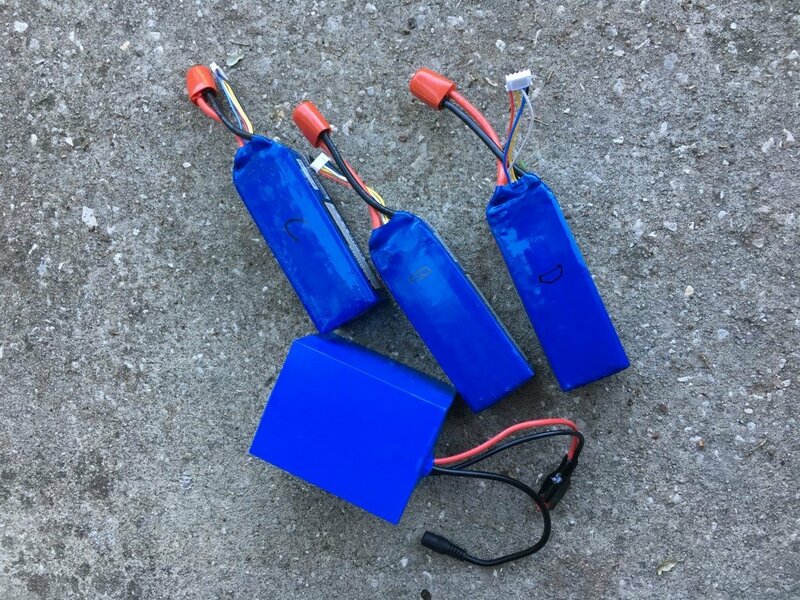 I replaced mine with some aftermarket LiPo packs sold on eBay by Windcamp. They aren’t too expensive ($70/ea), and have to be charged through a supplied battery cover instead of through the normal rear plug on the 817. But they work great! Each one is 3AH capacity, which lasts for a week or more worth of satellite passes (which is primarily what I use my 817s for these days). It’s nice to have everything self contained in the radio – and they charge much faster than the stock batteries. The downside? They ship direct from China, so expect to wait up to 2 months for delivery. Don’t wait until the last minute to order them before a trip! Don’t forget battery maintenance! If you aren’t using them often, make sure your lithiums and lead acids are stored at the proper voltage – letting them drop too low can severely damage the battery, leading to diminished capacity or even needing a replacement. Use standardized power connectors like Anderson Powerpoles. 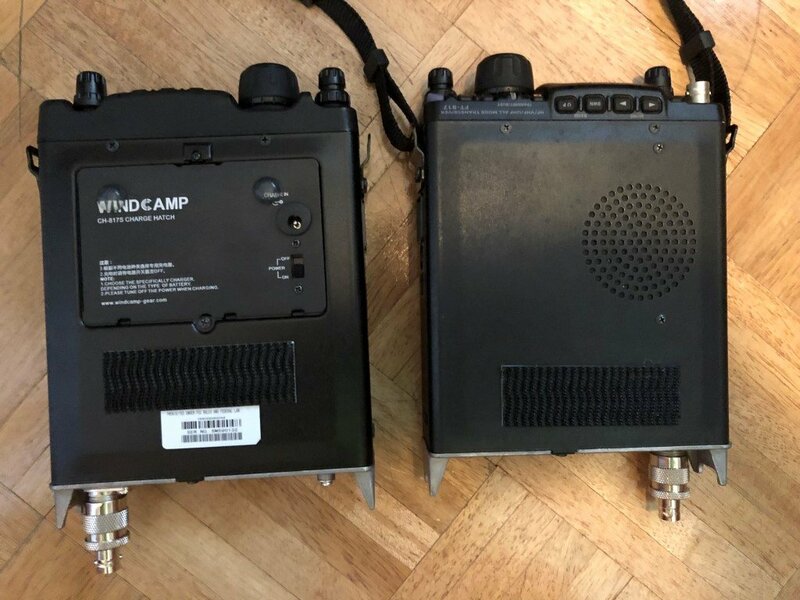 Being able to interconnect all your gear to whatever power source you choose to bring along for an activation is worth the trouble of installing the connectors! Do yourself a favor and buy one of the purpose-built crimping tools. They aren’t expensive and make the job easy. Something else that would be a perfect for for sunny Florida is solar power! That’s on my list to experiment with. I do know at least one ham who operates often using an FT-817 and two Harbor Freight solar panels. Some of you might already operate using solar power, or have other tips I haven’t mentioned – if so, share some pics and your ideas with us on Facebook! This entry was posted in operating on March 17, 2018 by matthew.